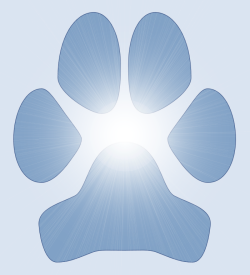 Biological name Canis lupus familiaris. Smaller than the gray wolf and closely related to the red wolf. It is highly endangered. 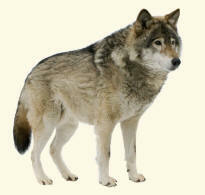 Some believe that it should be classified as a separate species, rather than as a subspecies of the gray wolf. Also known as the Eastern Canadian Wolf.